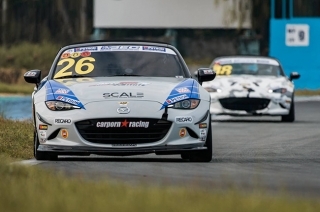 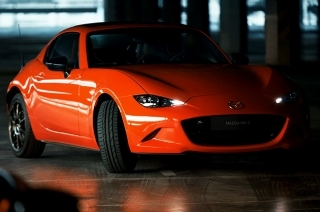 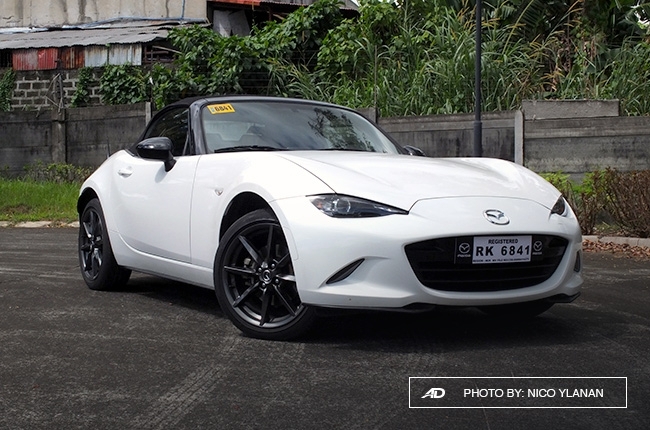 Crowned as the best-selling 2-seater sports car in history by the Guinness World Records, the 4th generation Mazda MX-5 makes a comeback to the Philippine market embodying a more aggressive yet sleeker compact body that’s reflective of the brands KODO – Soul of Motion design philosophy. 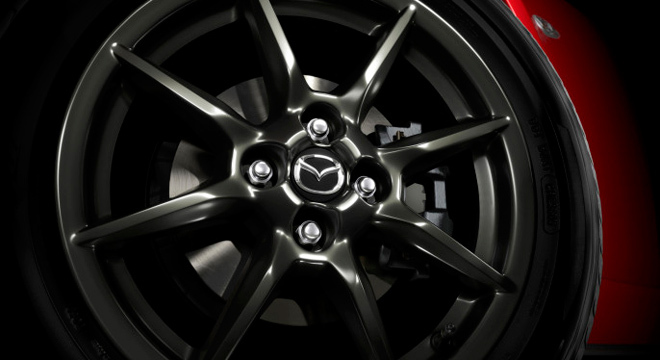 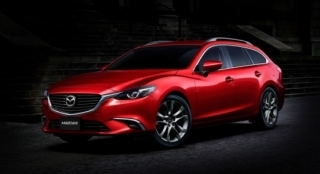 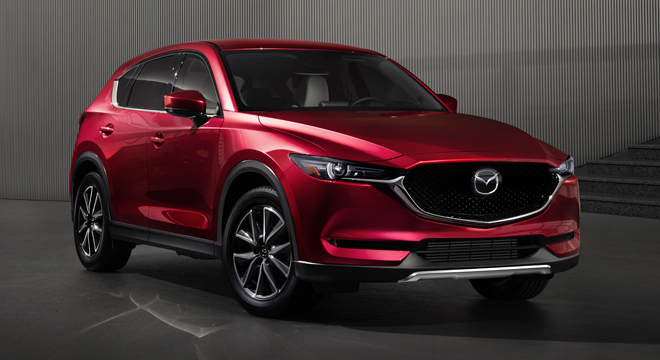 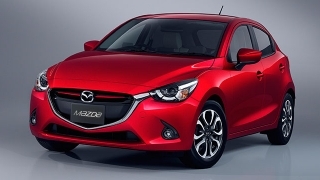 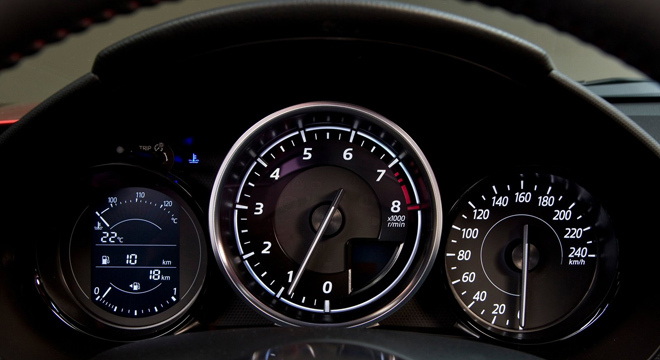 Inspired by the motto “Innovate in order to preserve” during its development, it now embraces the SKYACTIV technology in order to deliver that same pure driving fun that only a lightweight sports car can. 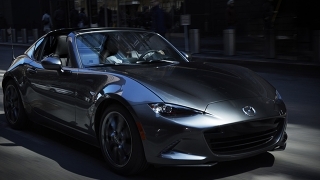 So far, it is the most compact of any generation of MX-5 consequently shedding 100 kilograms of weight by adopting more aluminum on its body. 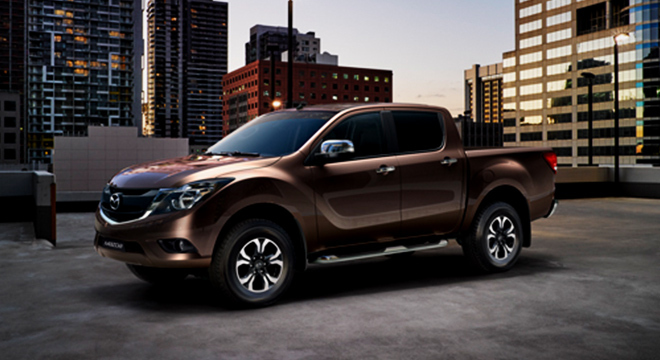 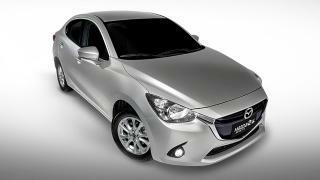 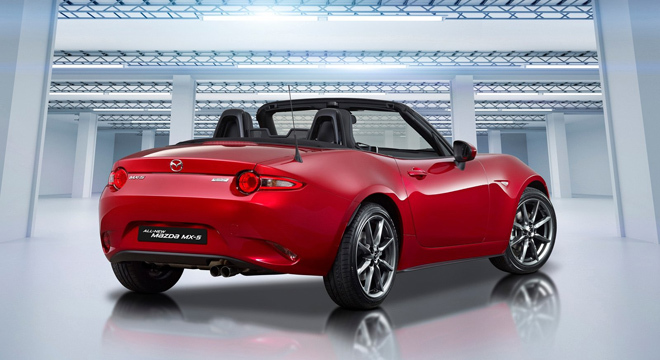 It promises a drive that speaks to the senses and sensations to the driver and his passenger. 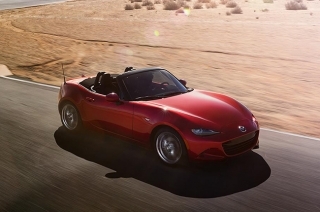 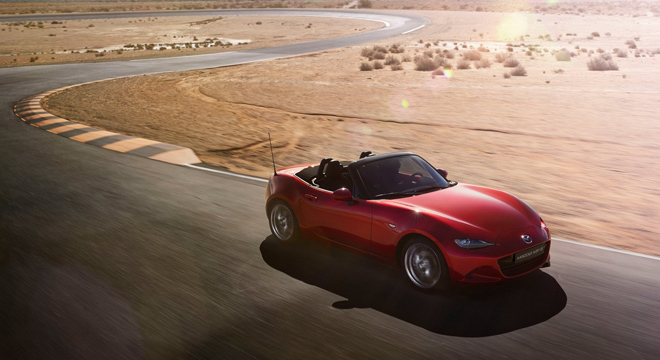 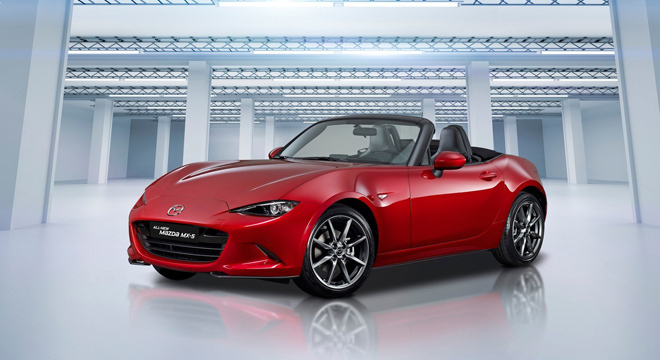 The MX-5 also boasts more cabin space while using richer materials. 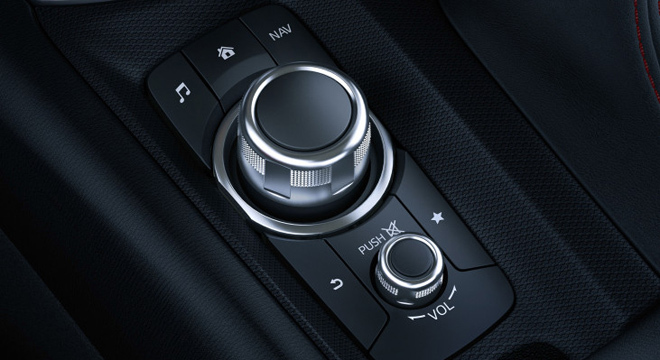 Equipment is also generous, a Human Machine Interface (HMI) with 7-inch Touchscreen LCD monitor CD/MP3 is standard. 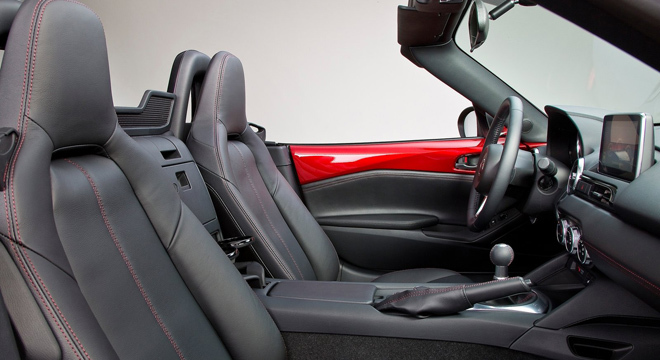 In the manual variant, you get fabric seats while the automatic gives you leather seating available in black or tan. 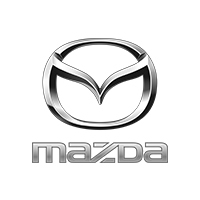 Under the hood is a SKYACTIV-G 2.0L in-line 4 engine mated to a SKYACTIV-DRIVE 6-speed automatic or a SKYACTIV-DRIVE 6-speed manual transmission. 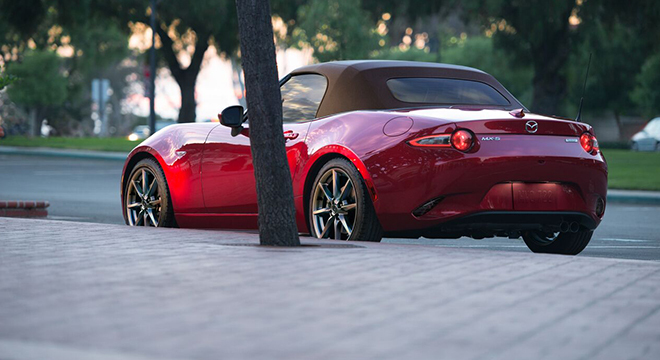 It produces 184 hp and 205 Nm of torque.